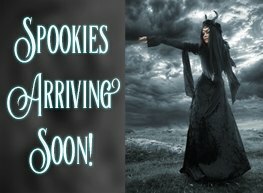 New from MoonMaiden Gothic Clothing! 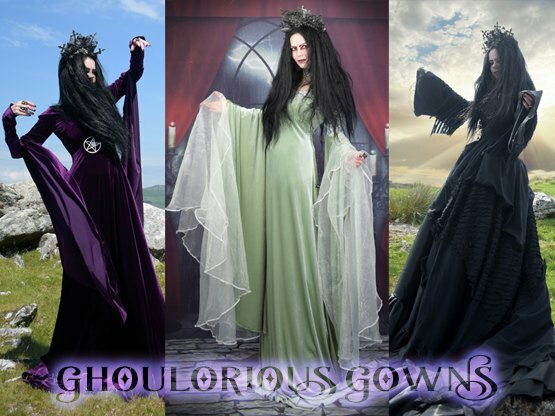 Our latest gowns, dresses, skirts and other spookies ~ Made to Order in Cornwall ~ FREE UK Postage, Worldwide Shipping! 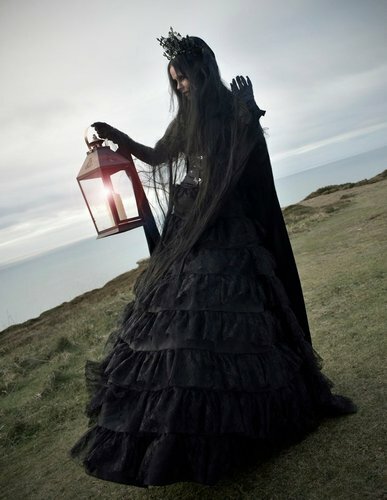 Based in the UK, MoonMaiden Gothic Clothing make, design and sell a stunning range of exclusive goth clothes - beautifully epic witchy, renaissance, steampunk and fae styles. We make petite and plus sizes, with made to measure at no extra charge! 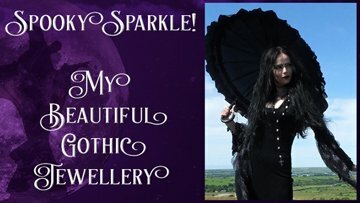 We're one of the UK's most original gothic clothing shops, as everything that we sell is made be US! We also accept custom commissions too! 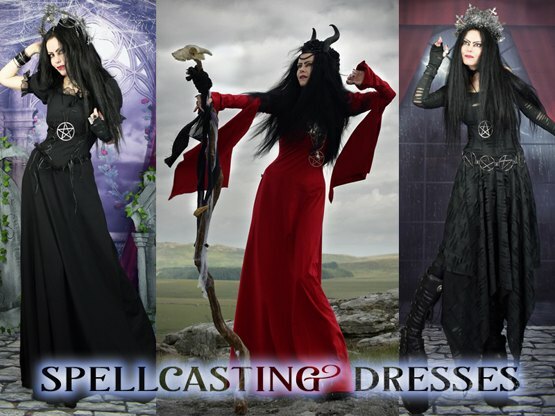 Our range includes medieval gowns, celtic and pagan clothing, wiccan dresses and robes, fairy costumes, renaissance gowns; and much more - from Halloween Icons like Morticia Addams, Lily Munster to Elvira and Maleficent; with fabrics including crushed and steamed velvets, lace, cotton etc... so whether you're here simply for halloween and samhain clothing, a solstice gown, or everyday gothic wear, you'll find something to meet your needs! 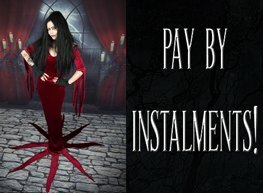 And if you want to pay by installments, just ask us! 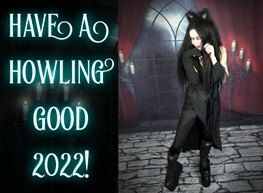 :) With free postage in the UK, and worldwide shipping. 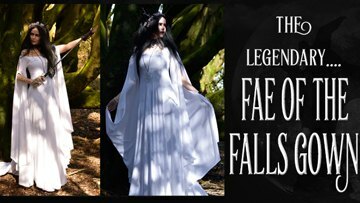 We're in the far west of Cornwall, near Truro, but we ship worldwide! 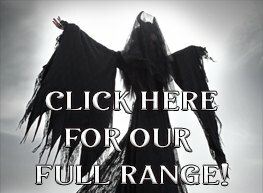 Enjoy your visit to our site!